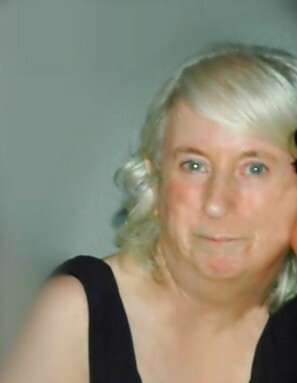 Unity, NH: Dorothy F. Guinn, 67, of Thurber Road in Unity, passed away at her home on February 11, 2019 after a brief period of declining health. She was born on September 29, 1951 in Putnam, CT to Edward L. and Florence E. (Goyette) Young. Dorothy has lived in several New England states residing in the Newport, NH area for the last 4 years. She worked as a nurse's aide for many years. She enjoyed travelling locally and has an impressive collection of angels. Dorothy was a strong, caring, and selfless woman and had a fascination with the weather. She loved spending time with her family and was always the cool Aunt that everyone went to when they were in trouble. She liked to read and was very interested in Native American culture. Dorothy was predeceased by her father. Surviving family members include her mother of Unity, NH, son, Neil Young and his wife, Joyce, of Lakeland, FL, daughter, Kristen Noyes of Bradenton, FL, granddaughter, Samantha Noyes, siblings, Louise Peckham, Sandy Johnson, Loretta Young, and Robert Young, and many extended family members. Memorial calling hours will be held on Saturday February 16, 2019 from 10am to noon with remarks at 11:30am at Newton-Bartlett Funeral Home, 42 Main Street, Newport, NH.